As part of our belief that recognition for a job well done should happen throughout the year, we are sharing success stories once a month. We are calling this #workitwednesday. April is Disability Awareness Month, and we gladly offer you this month’s story. If you wish to share a success story with us, please send them care of Michelle Sparling at michelles@networksfortraining.org. Kim has held different jobs during her working career. She decided she wanted to work with children and had experience working in the food industry. 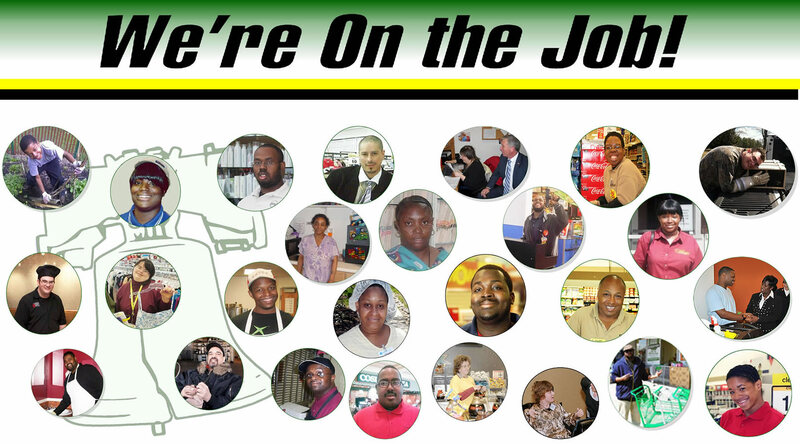 This made a perfect match for Kim when hired through Nutrition, Inc. at MAST Community Charter School in 2011. 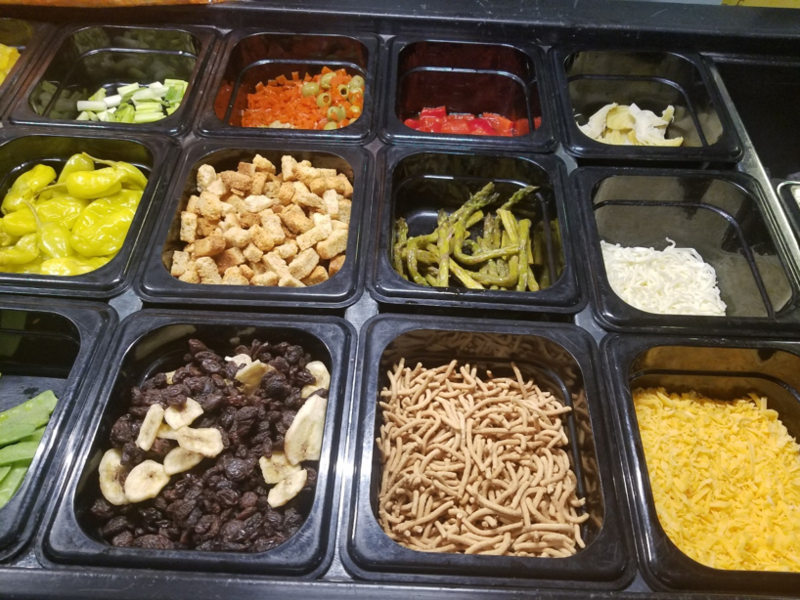 Kim was hired as a food server in the lower-grade school so she was able to utilize all of her experiences in child care, customer service and food service. After all these years Kim still loves her job! Kim has a variety of responsibilities. She sets up breakfast and lunch for the students, serves them their meals, and encourages them to make healthy choices. She cleans up her area and orders supplies of food and other items as needed. Kim instructs the students to safely select hot food items if they choose self-service. 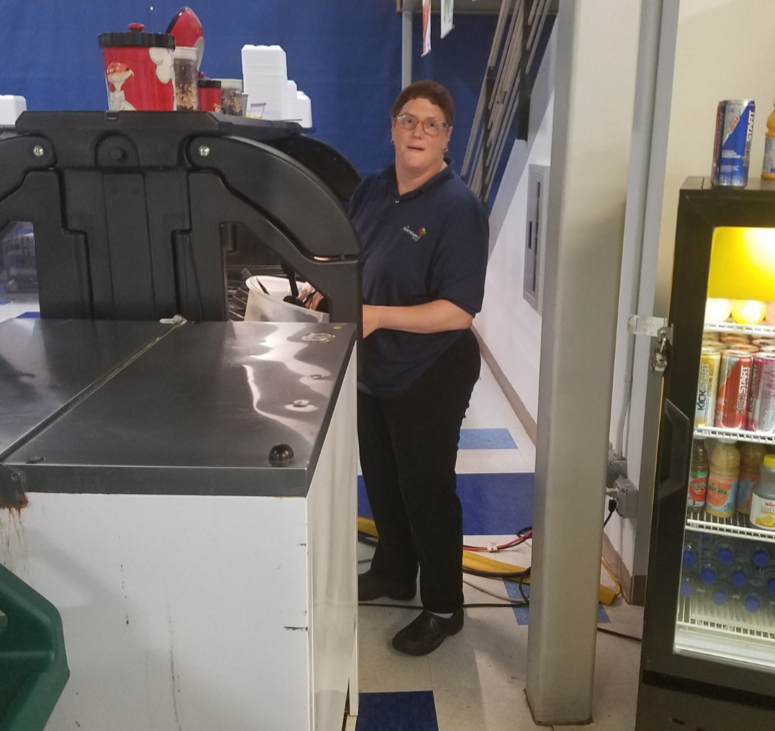 Kim is a team player and this team makes sure that the students have a good experience in their lunchroom. Funding provided by PA Office of Developmental Programs (ODP) through the City of Philadelphia, Department of Behavioral Health and Intellectual disAbility Services (DBHIDS).